Home | News | Key appointment as we welcome aboard our new Commercial Director! This week we have welcomed aboard our new Commercial Director Barry McGinn. Barry has come to us from Viewpoint Construction Software and has over 10 years experience in the construction sector. 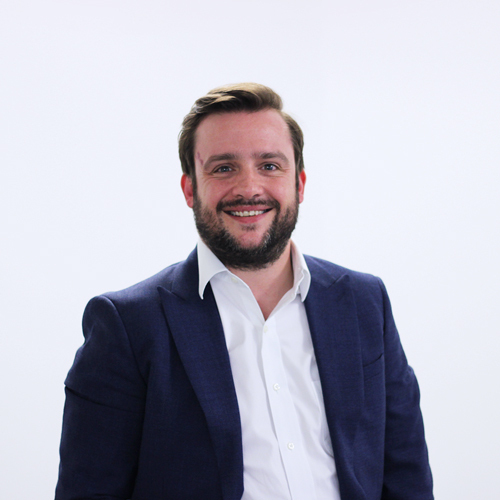 He has recently returned from a secondment to the APAC region where he launched Viewpoint’s product suite in Malaysia, Singapore and Australia. We’re delighted to have him on board with us as we continue to bolster up our team ready for an exciting 2019!